A tale of bitcoins and $500 suits: Will a rising-value currency not be used? This fallacy commits a number of errors of economic reasoning. For example, it takes one factor, a presumed desire to save bitcoin in the expectation that its exchange value will rise still higher in the future, and treats it as the only factor, even though many others are also in play. It also assumes that all people are the same all the time and that their value scales never change. It treats a person’s entire holding of bitcoin as an indivisible block, or “hoard” (Smaug’s? ), ignoring the possibility of marginal decisions about the use of smaller amounts relative to a total balance and specific decision contexts. Playing directly opposite this supposedly monolithic motivation to hold for the indefinite future is the shift in valuations of a good relative to the value of a given bitcoin holding. As the exchange value per unit rises, the total exchange value of any given holding rises with it. To illustrate how this factor goes directly against the deflationary disuse story, here is a tale of bitcoins and $500 suits. If Hayek has 100 bitcoins when the bitcoin price is $5, buying one $500 suit would leave him with one suit and no bitcoin. However, the same purchase with bitcoin at $50 would leave him with one suit plus a remaining balance of $4,500 worth of bitcoin. At $500 per bitcoin, he could get the suit and still keep a bitcoin balance worth $49,500. And so the story goes. Finally, at $5,000 per bitcoin, he could buy that same suit and still retain $499,500 worth of bitcoin. 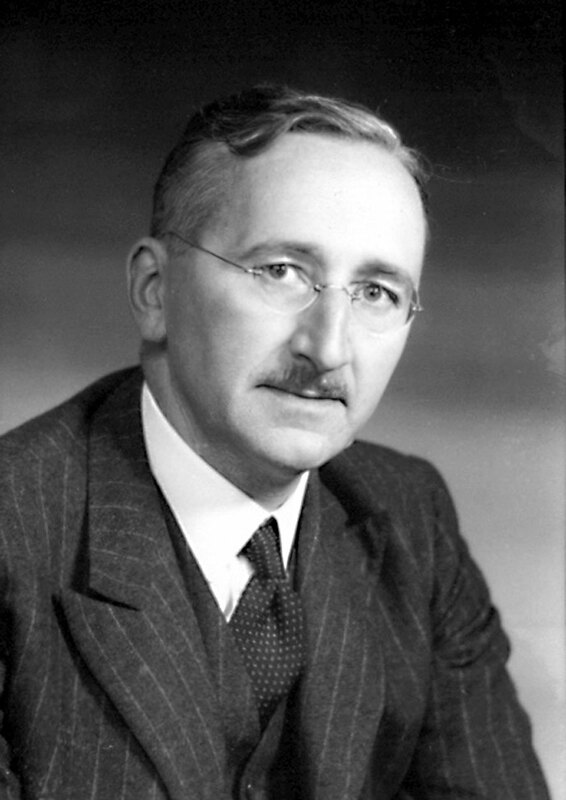 The trade-off Hayek faces between the suit and the proportion of a given bitcoin holding that must be traded to obtain it varies with exchange value. As bitcoin’s exchange value rises (supposedly its fatal flaw as a currency), the cost of the same one suit as a percentage of Hayek’s total bitcoin holding declines, in the foregoing example, from 100% to 10% to 1% to 0.1%, as a direct implication. The choice between buying a suit with 100% of one’s bitcoin balance or with 0.1% of that same bitcoin balance is most dissimilar and it should be clear which of these two conditions is more likely to “stimulate” a retail purchase. As the value of bitcoin rises, the position of one suit relative to a given unit of bitcoin on a given person’s value scale will tend to change in such a way that the same holder of 100 bitcoins might be increasingly likely, not less, to purchase a suit. This does not mean that other countervailing factors, such as a desire to delay spending in anticipation of a higher future exchange value are not also present. It means that the most oft-cited factor is not the only one and moreover that other important factors point in exactly the opposite direction of the deflationary disuse thesis. A short Bitcoin commentary on "Deflation and Liberty"
I just finished reading the monograph Deflation and Liberty (published 2008, but originally produced more than five years earlier) by Jörg Guido Hülsmann. I am a big fan of Hülsmann’s 2008 work The Ethics of Money Production (not to mention just about everything else he has written). However, I had understood the shorter work to have been a mere precursor to The Ethics of Money Production. Now that I have finally read it, though, my impression is that it is quite different in content and certainly warrants its own reading. Besides, I had to catch up with the indefatigable Mises Circle at UT group, which read and discussed Deflation and Liberty a few weeks ago. Deflation and Liberty was written years before Bitcoin appeared, and even more years before Bitcoin began to rise to superstar status in recent weeks. My collection of quotations below read in a different light now that Bitcoin has risen as a “third way” in the exchange space. Bitcoin is not technically deflationary under one definition because its supply is set to grow gradually up to a terminal limit (inflation and deflation in this sense refer to quantity of units rather than relative exchange value). The important point is that the Bitcoin supply is set to grow at a specific, pre-defined, and gradually declining rate that no particular person or group can manipulate. 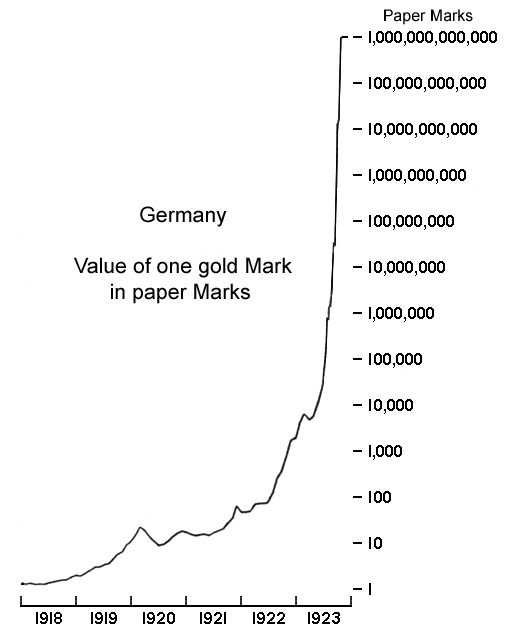 Its growth rate is fundamentally knowable and predictable by all market participants, and presumably less variable than even the total market supply of a given precious metal in any given year. After the Bitcoin supply growth trend ends in about 2140, I understand new production ceases and its supply is to remain stable and then decline ever so slightly based on incidental micro events such as individual password misplacements. I therefore believe it is even now “deflationary,” not in the letter, but in much of the spirit in which Hülsmann used the term in this monograph. At any rate, it provides a diametric contrast with the familiar inflationary policies that take the form of arbitrary fiat increases in the money supply conducted for special-interest political ends. In another sense of the word deflation, however, Bitcoin does qualify, for the moment at least. The general exchange rates of Bitcoin against all other goods and services will of course tend to decline so long as Bitcoin is gaining in exchange value; Bitcoin-denominated prices will tend to fall so long as its exchange value grows. With this context in mind, let us see how Bitcoin stacks up in light of the following quotations, keeping in mind that no such thing as Bitcoin existed at the time this monograph was written. I will add some minimal commentary in brackets with emphasis in bold. p. 16 fn 8: Speaking of “an economy” we mean the group of persons using the same money. p. 30: In a truly free society, the production of money is a matter of private initiative. Money is produced and sold just as any other commodity or service. And this means in particular that in a free society the production of money is competitive. It is a matter of mining precious metals and of minting coins [and of mining Bitcoins], and both mining and minting are subject to the competition emanating from all other market participants. p. 31: The production of money in a free society is a matter of free association. Everybody from the miners to the owners of the mines, to the minters, and up to the customers who buy the minted coins, all of them benefit from the production of money. None of them violates the property rights of anybody else, because everybody is free to enter the mining and minting business, and nobody is obliged to buy the product. No game.p. 32: The producer of fiat money (in our days typically: paper money) sells a product that cannot withstand the competition of free-market monies such as gold and silver coins, and which the market participants only use because the use of all other monies is severely restricted or even outlawed. The most eloquent illustration of this fact is that paper money in all countries has been protected through legal tender laws. Paper money is inherently fiat money; it cannot thrive but when it is imposed by the state. p. 35: It would not be uncharitable to characterize inflation as a large-scale rip-off, in favor of the politically well-connected few, and to the detriment of the politically destitute masses. [Fiat inflation] always goes in hand with the concentration of political power in the hands of those who are privileged to own a banking license and of those who control the production of the monopoly paper money. It promotes endless debts, puts society at the mercy of “monetary authorities” such as central banks, and to that extent entails moral corruption of society. p. 39: That leaves barter as the only legal alternative to using paper money, and barter is so much less beneficial than monetary exchange that market participants typically prefer using even very inflationary monies rather than turning to barter. p. 40: Deflation…abolishes the advantage that inflation-based debt finance enjoys, at the margin, over savings-based equity finance. And it therefore decentralizes financial decision-making and makes banks, firms, and individuals more prudent and self-reliant than they would have been under inflation. Most importantly, deflation eradicates the re-channeling of incomes that result from the monopoly privileges of central banks. It thus destroys the economic basis of the false elites and obliges them to become true elites rather quickly, or abdicate and make way for new entrepreneurs and other social leaders. p. 41: Deflation is at least potentially a great liberating force. It not only brings the inflated monetary system back to rock bottom, it brings the entire society back in touch with the real world, because it destroys the economic basis of the social engineers, spin doctors, and brain washers. p. 43: The dangers of deflation are chimerical, but its charms are very real. There is absolutely no reason to be concerned about the economic effects of deflation—unless one equates the welfare of the nation with the welfare of its false elites. [In conclusion], pp. 43–44: The purpose of these pages is not to appeal to the reason of our monetary authorities. There is absolutely no hope that the Federal Reserve or any other fiat money producer of the world will change their policies any time soon. But it is time that the friends of liberty change their minds on the crucial issue of deflation. False thinking on this point has given our governments undue leeway, of which they have made ample and bad use. Ultimately, we need to take control over the money supply out of the hands of our governments and make the production of money again subject to the principle of free association. The first step to endorsing and promoting this strategy is to realize that governments do not—indeed cannot—fulfill any positive role whatever through the control of our money.